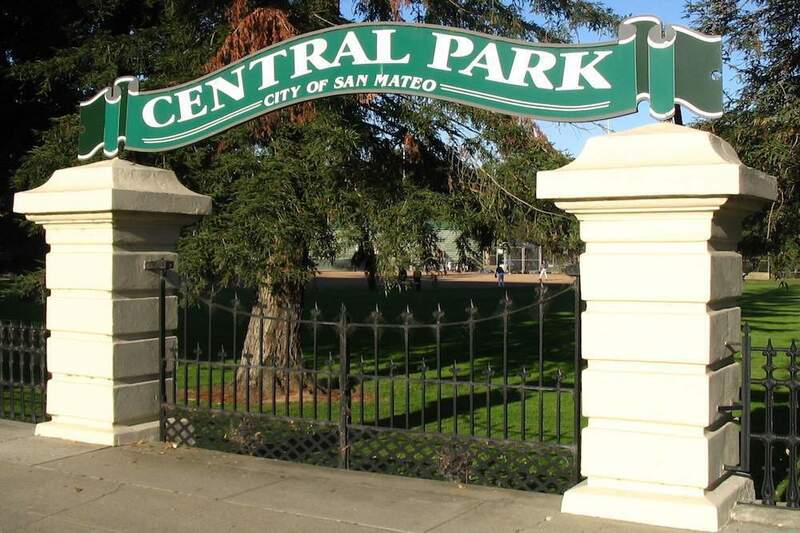 San Mateo, CA is located in the San Francisco Bay Area, San Mateo holds a collection of historic buildings, parks and entertainment areas that draw many young professionals and families. 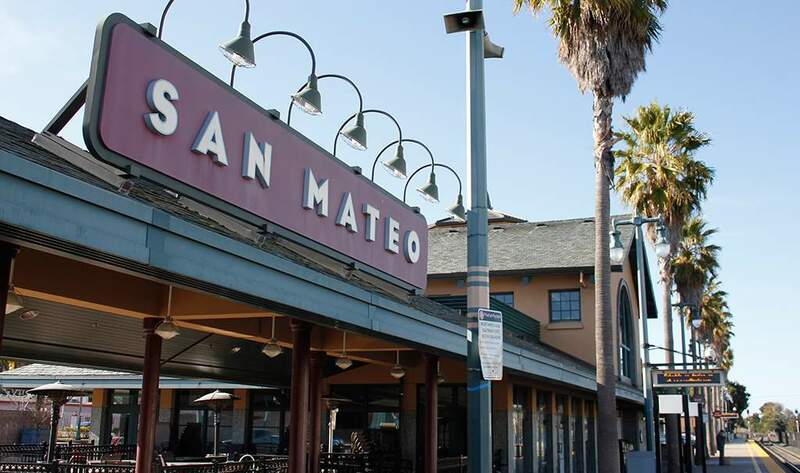 Top employers include Franklin Templeton Investments and San Mateo Medical Center, but San Mateo’s economy revolves around technology and retail as well. The city is home to the College of San Mateo, which has about 10,000 students.